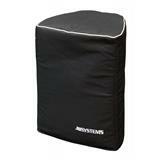 Transport protection for JB Systems PPA-121, PS-12, PSA-12. 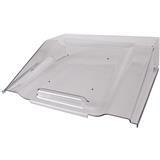 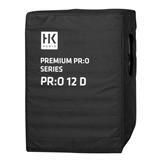 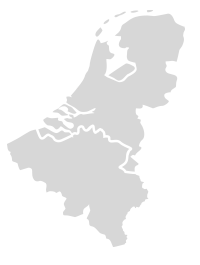 Protection cover for HD 10-A. 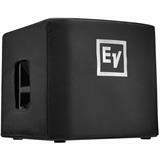 Protects the speaker from scratches and hits. 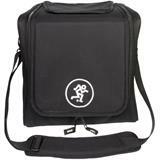 Strong nylon construction. 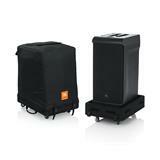 HD 10-A loudspeaker transport. 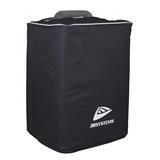 Speaker not included! 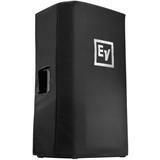 Padded protective cover for Electro Voice ELX200-10 loudspeakers. 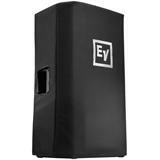 Padded protective cover for Electro Voice ELX200-15 loudspeakers. 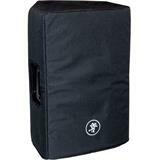 Padded protective cover for Electro Voice ELX200-18S(P) Subwoofer. 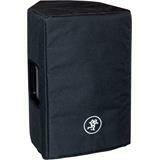 Padded protective cover for Electro Voice ELX200-12 loudspeakers. Padded protective cover for Electro Voice ELX200-12S Subwoofer. 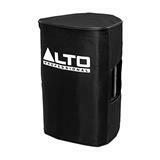 Padded Slip-On Cover for Alto TS210. 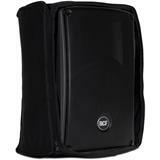 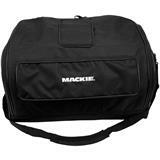 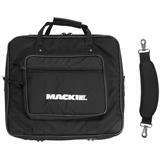 Touring bag for JB Systems PPA-101. 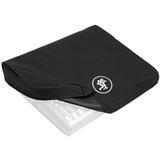 Custom dust cover for the M20d mixer.